As you unite in consciousness with your own Loving Presence, you unite with Divine Mind. Divine Mind is Infinite Being—it is now, here, always. 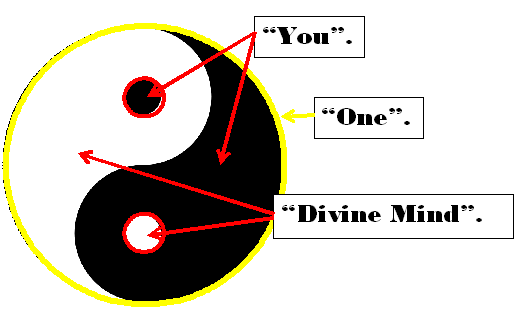 You exist in Divine Mind, as It does in you, united forever—One. It leads you to Itself through your consciousness of your Self: your consciousness of your Self, as Infinite Being, is Oneness with Divine Mind, is your Peace, is your wholeness, is your Unity with All. Your Oneness with Divine Mind does not depend on anything. Oneness IS. It is your awareness of this– your consciousness–that is required for you to realize the Oneness that already exists.